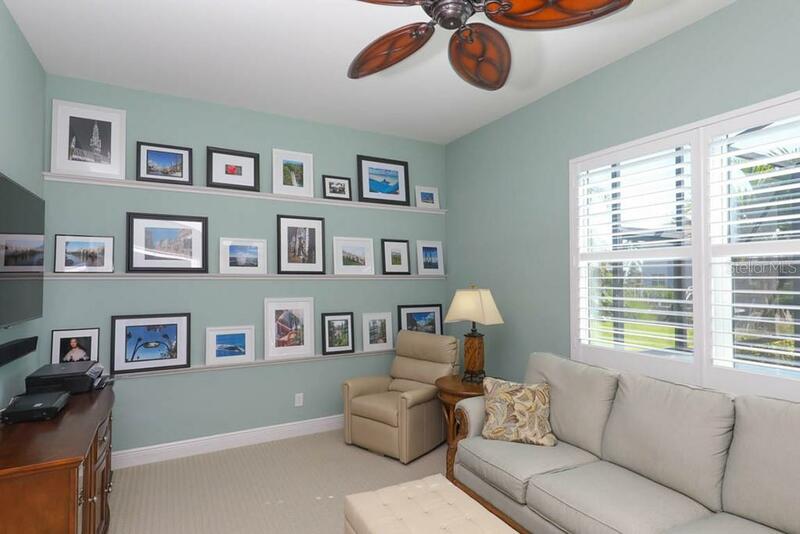 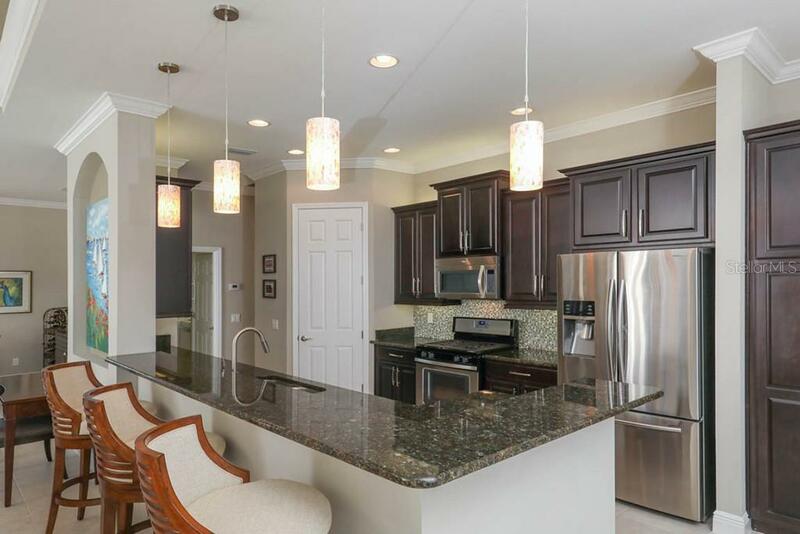 Ask a question about 661 Regatta Way, or schedule a tour. 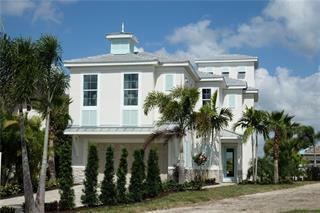 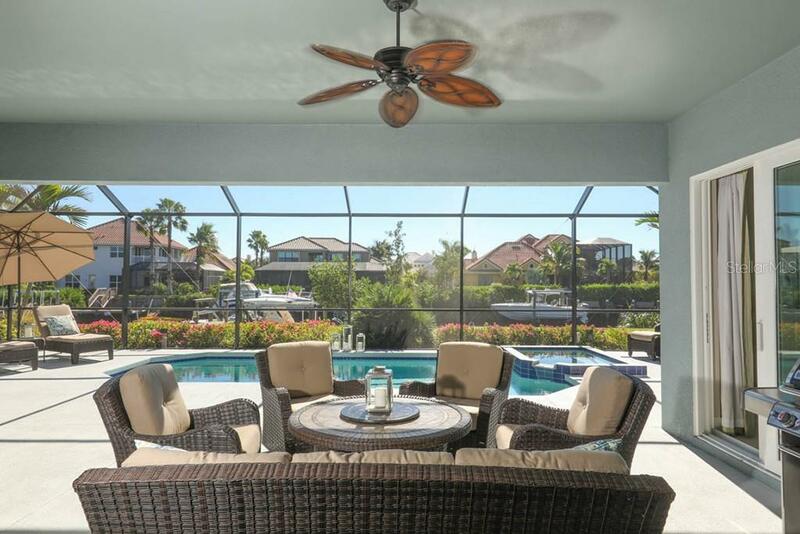 The Reserve at Harbour Walk is home to this beautiful upgraded Medallion Santa Maria Gold Plan on salt water! 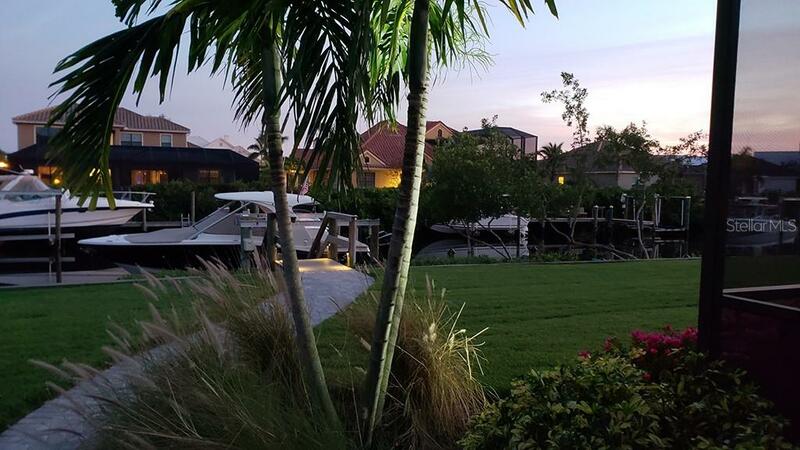 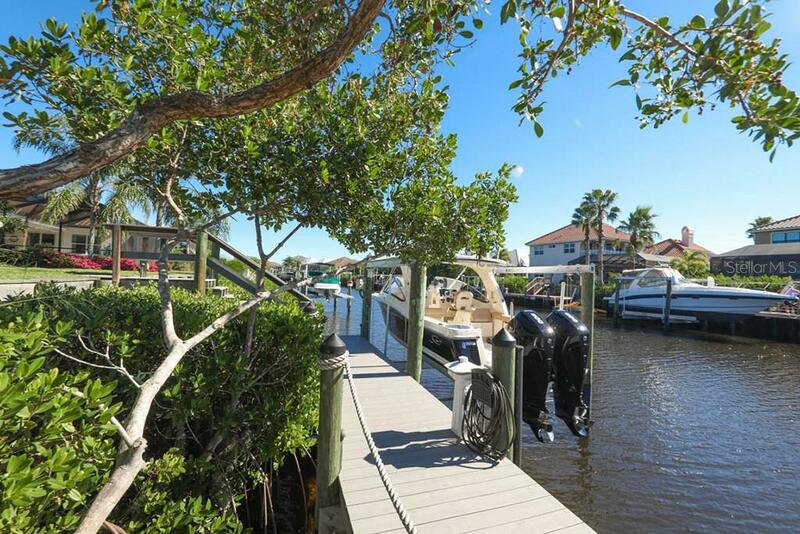 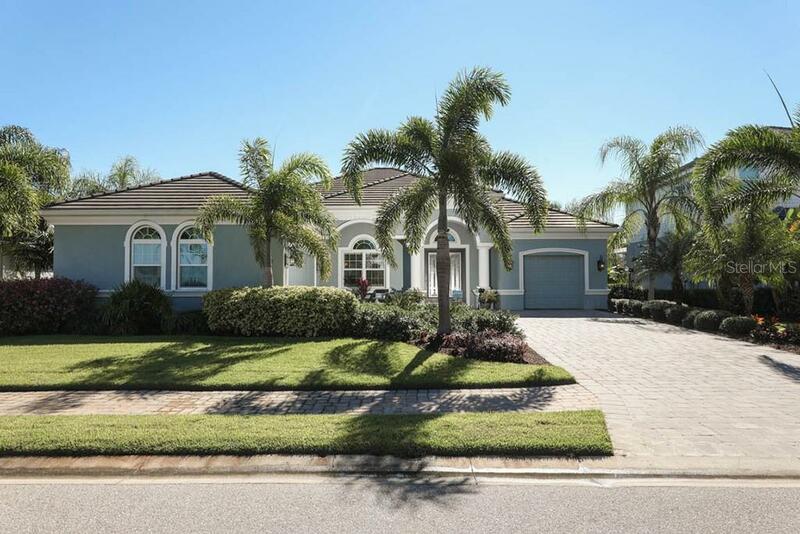 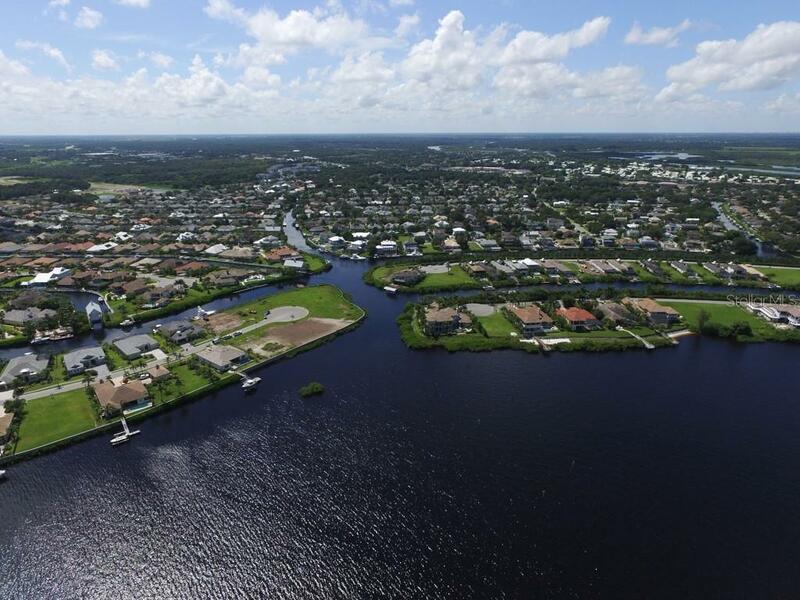 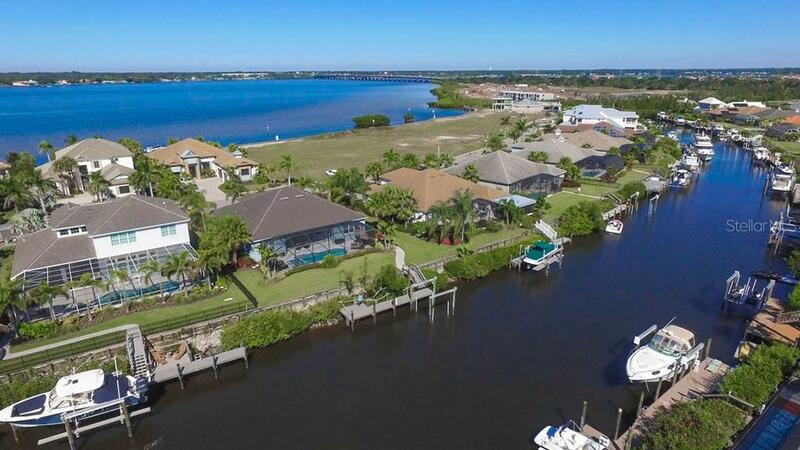 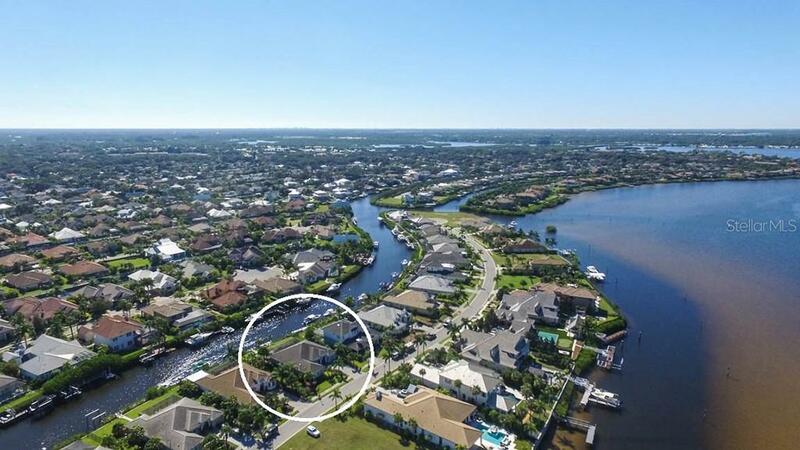 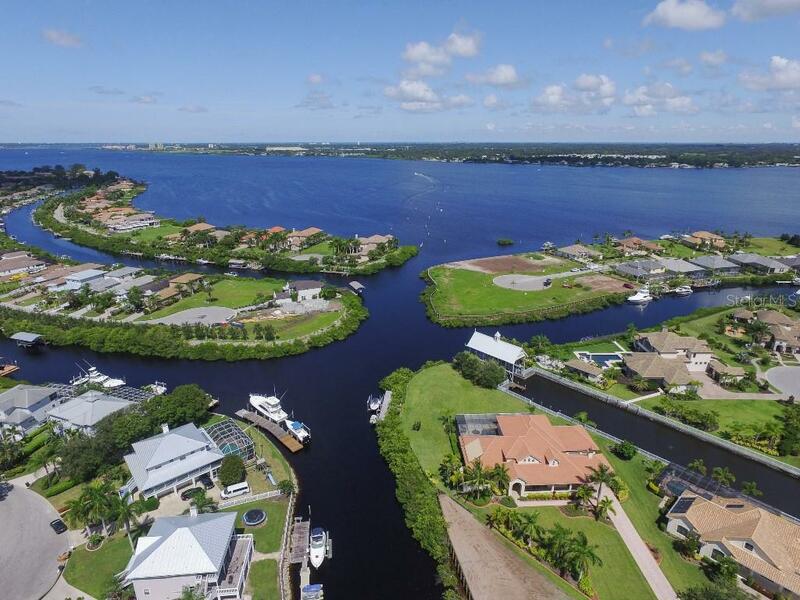 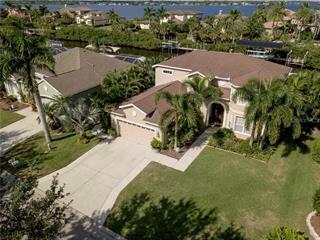 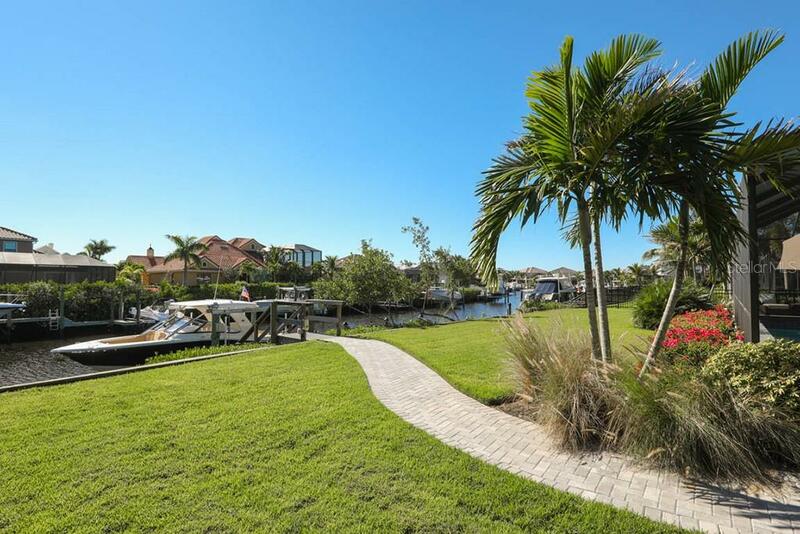 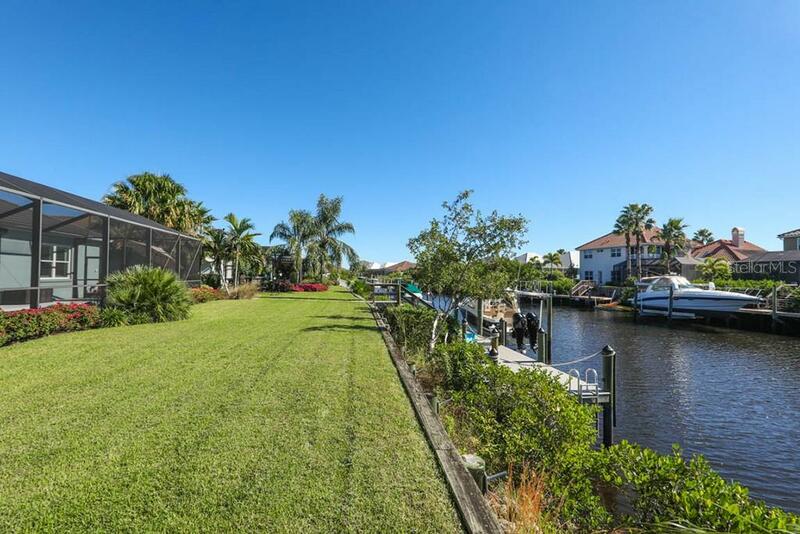 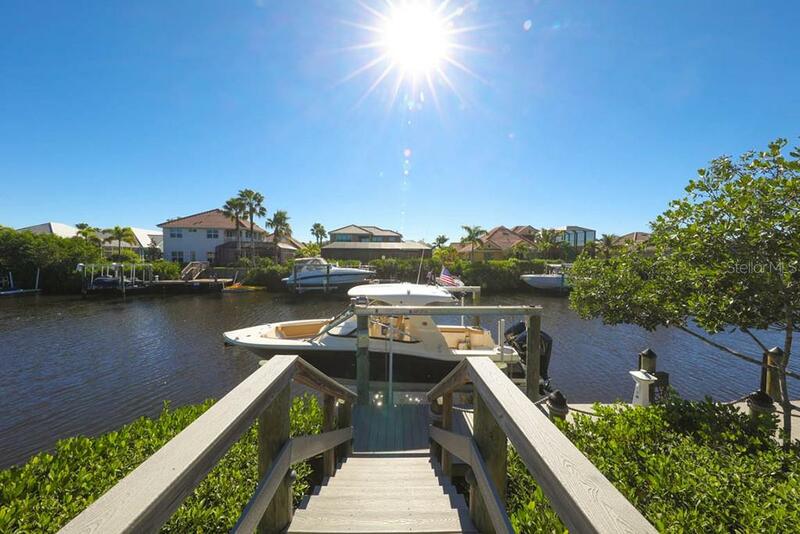 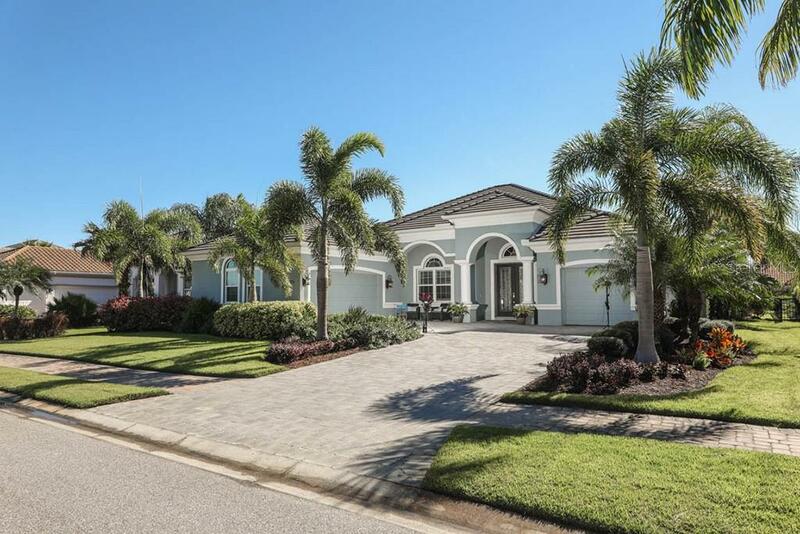 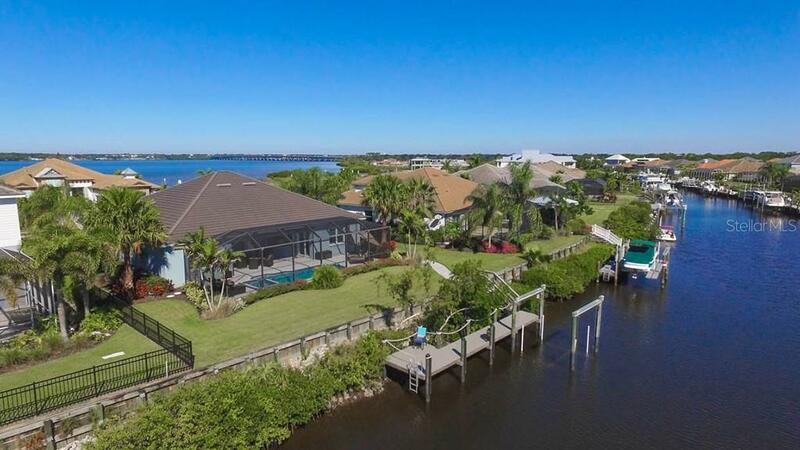 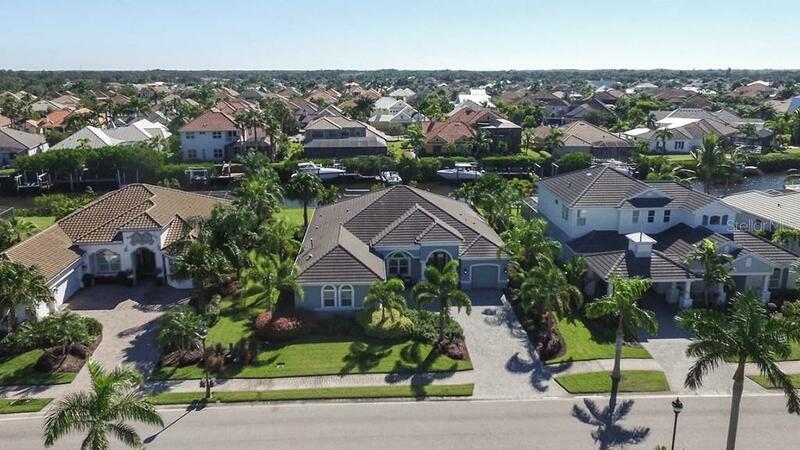 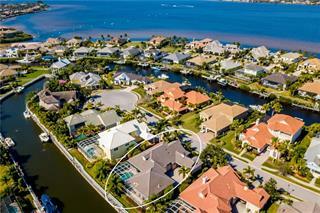 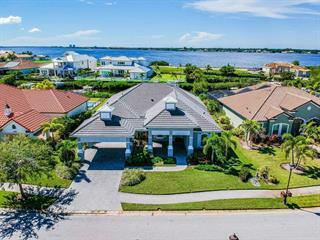 Located in this private gated enclave on the river in The Inlets, one of SW Florida’s best boating communities with direct ac... more.cess to Manatee River, the Intracoastal, Bays & Gulf. 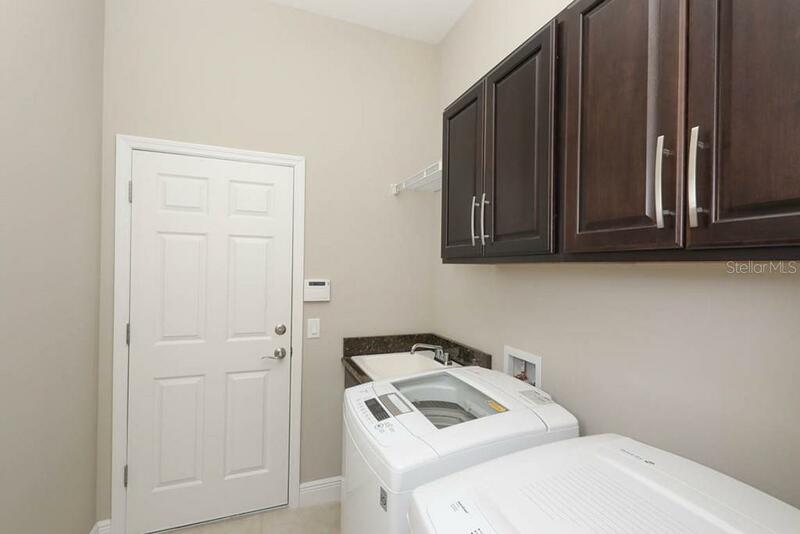 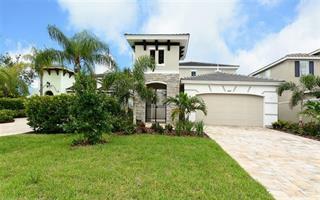 Better than a new model home, this professionally designed beauty is ready to move in, and could be purchased completely furnished if you wish. 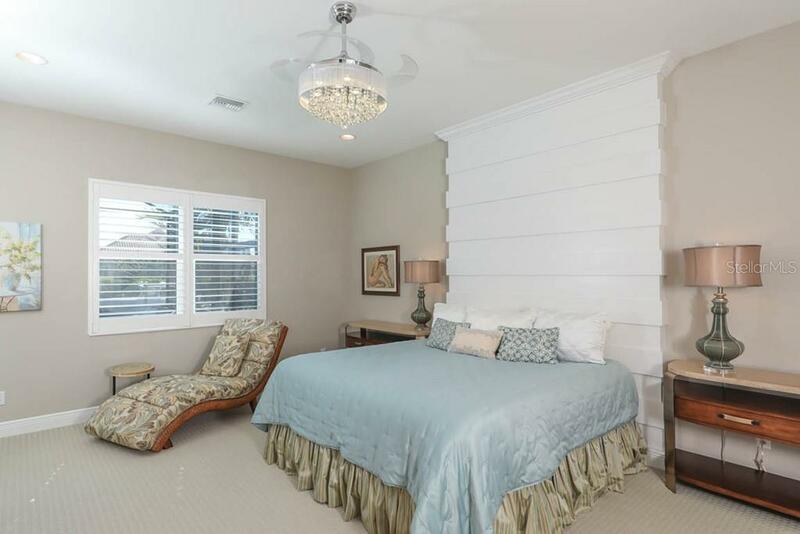 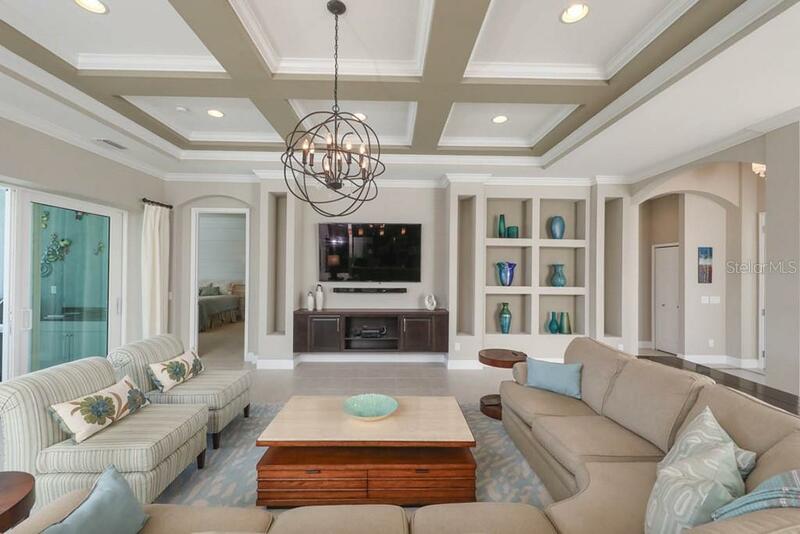 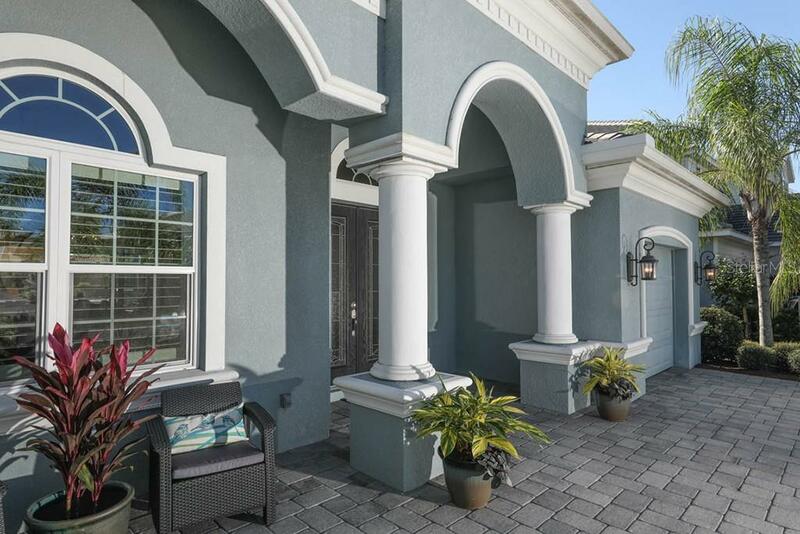 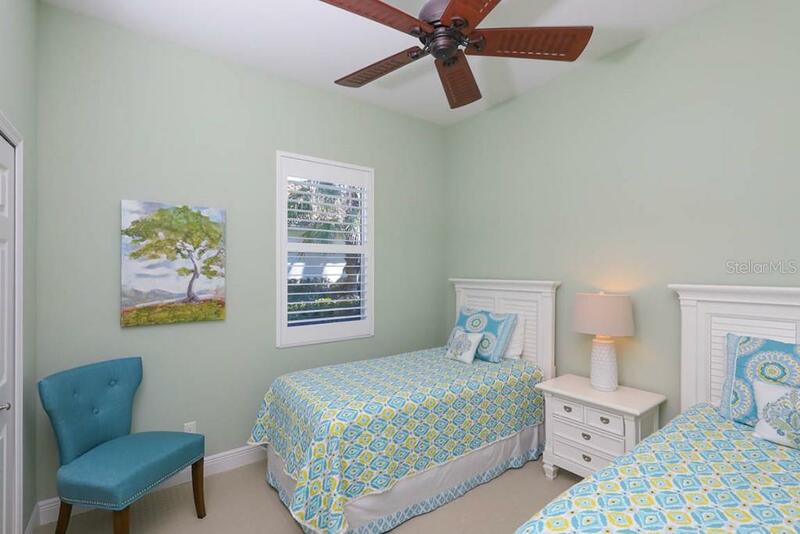 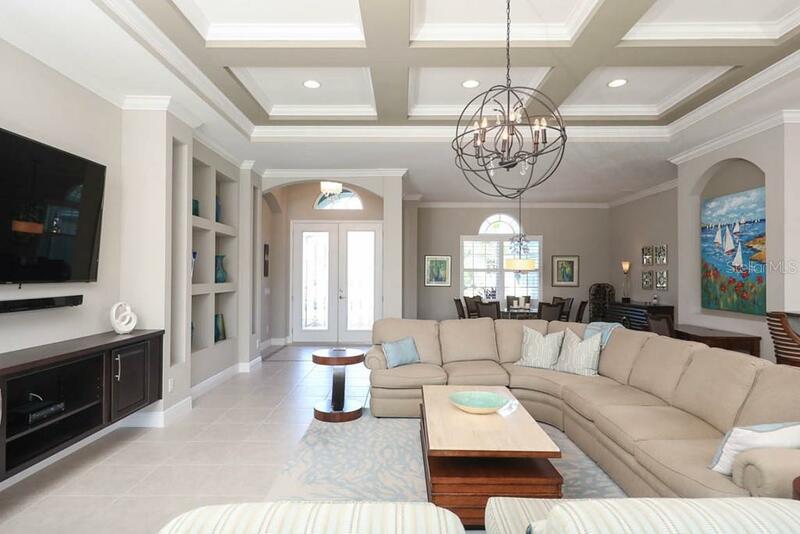 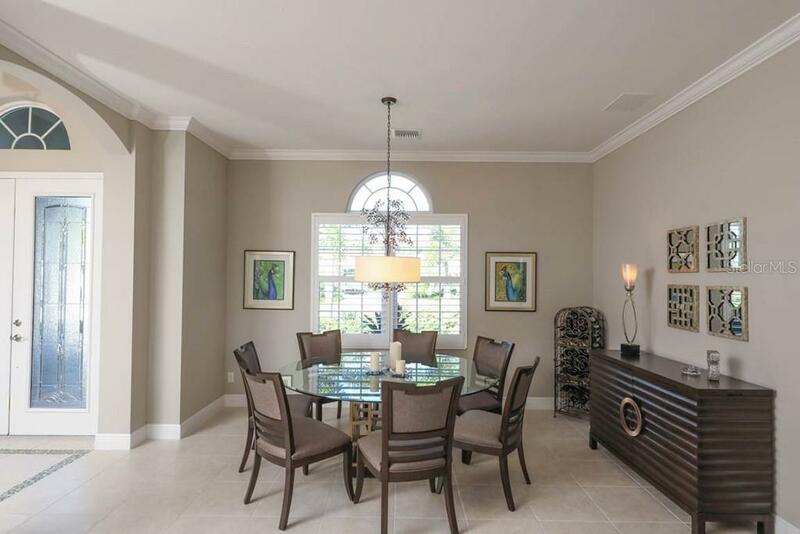 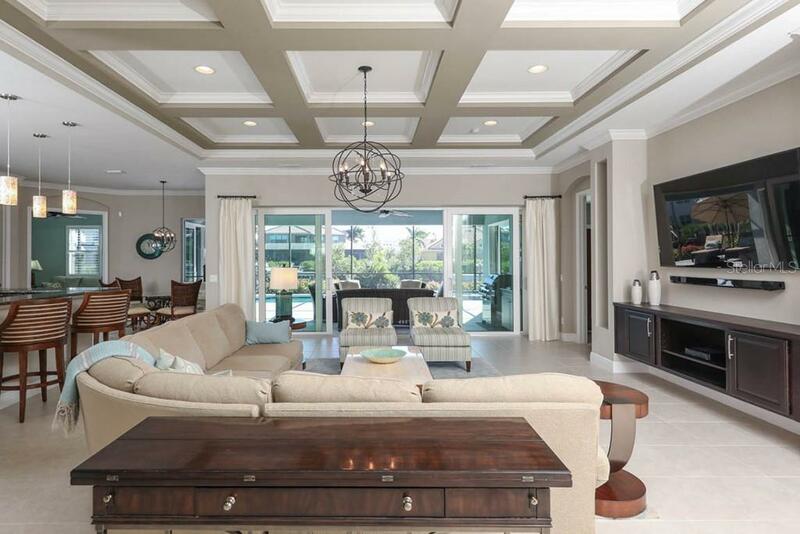 Open plan with high ceilings & doors, architectural upgrades throughout, including coffered ceiling, crown moldings, built-ins, designer lighting & fans, plantation shutters & window treatments. 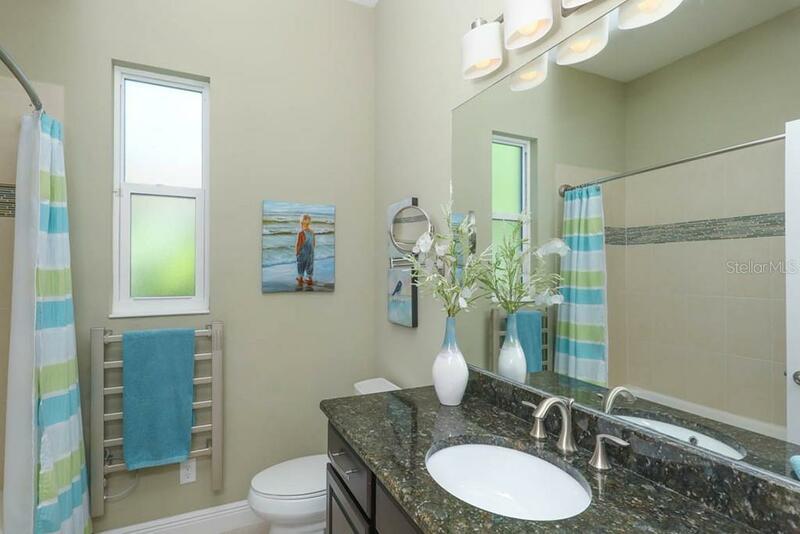 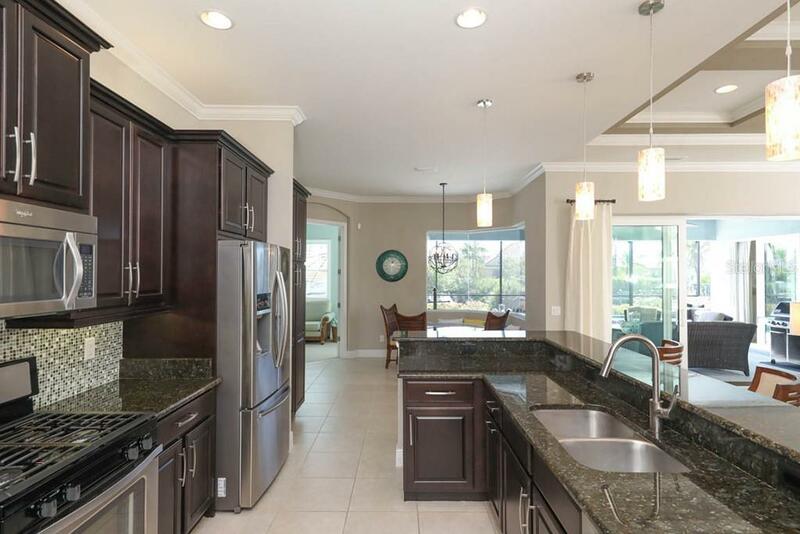 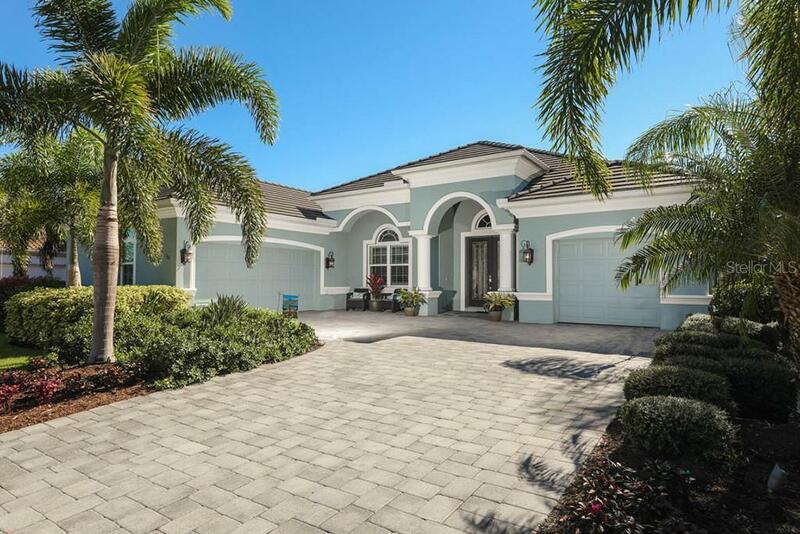 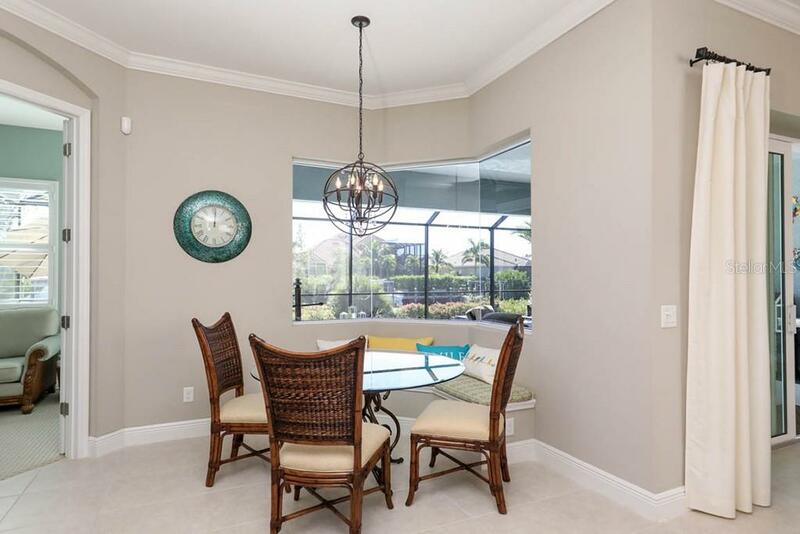 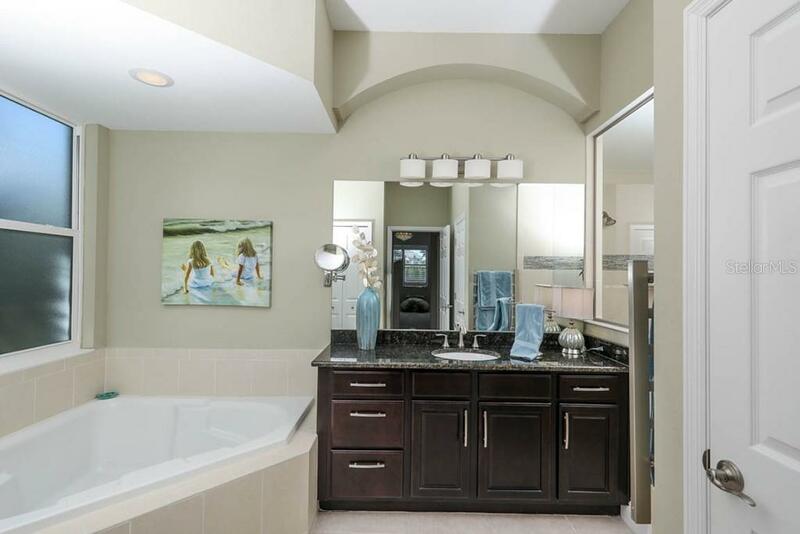 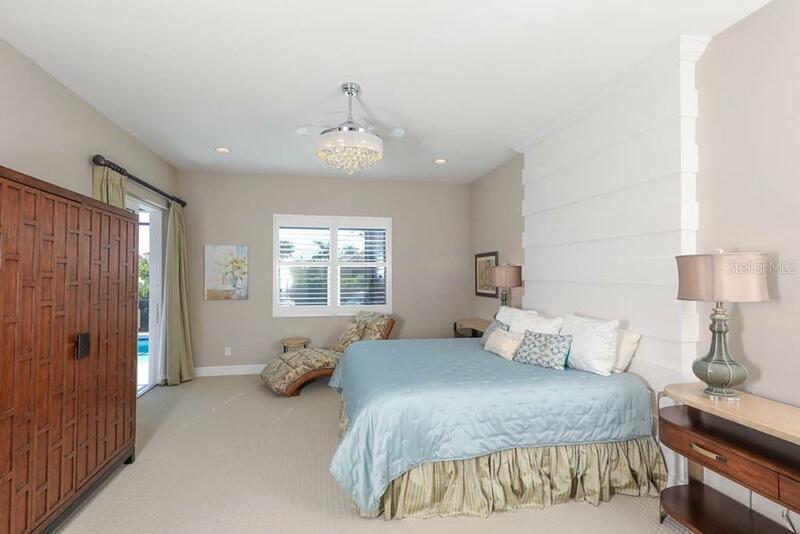 Gorgeous tile floors, granite counters, wood cabinets, glass backsplash & SS appliances. 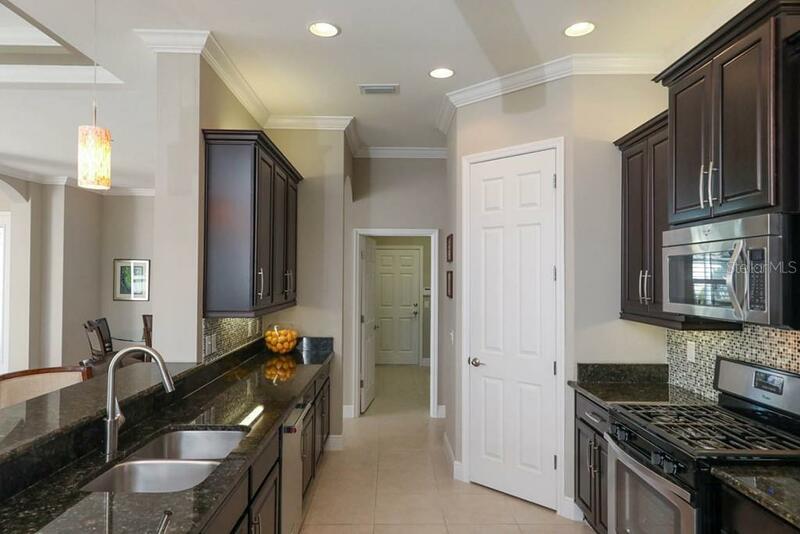 Gourmet kitchen with entertainment bar & breakfast room with built-in bench. 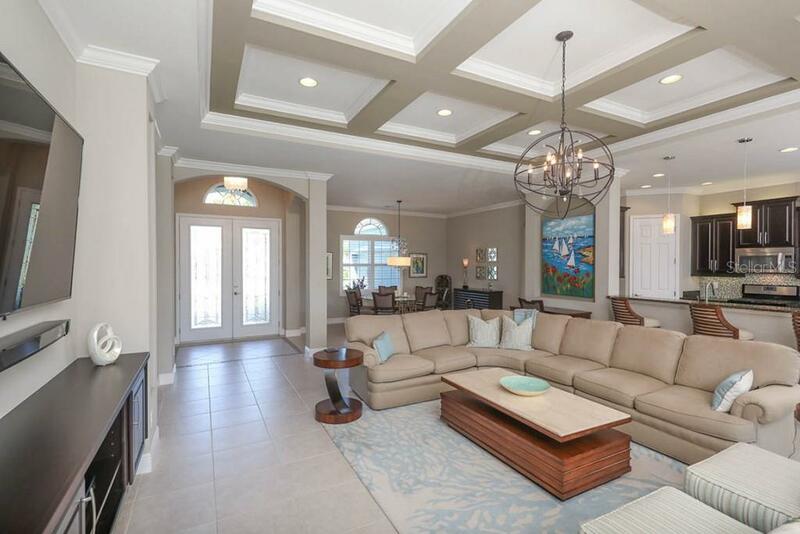 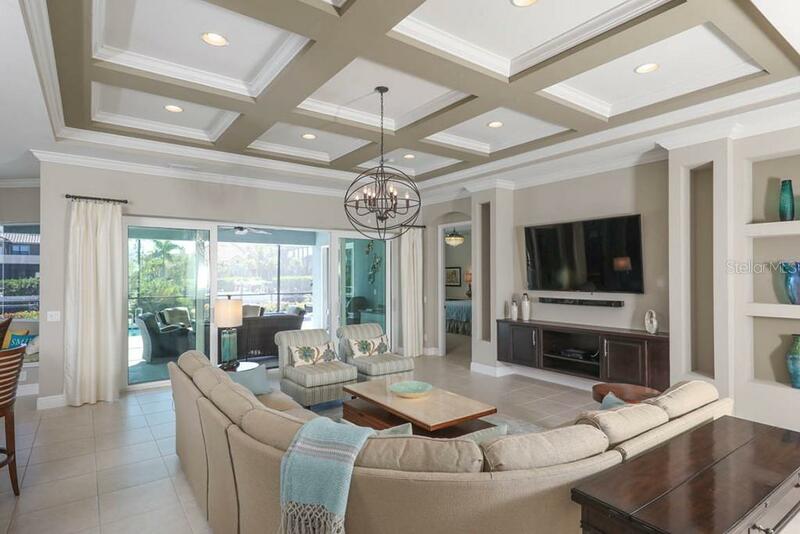 Spacious Great Room with extra wide glass sliders & built in entertainment center. 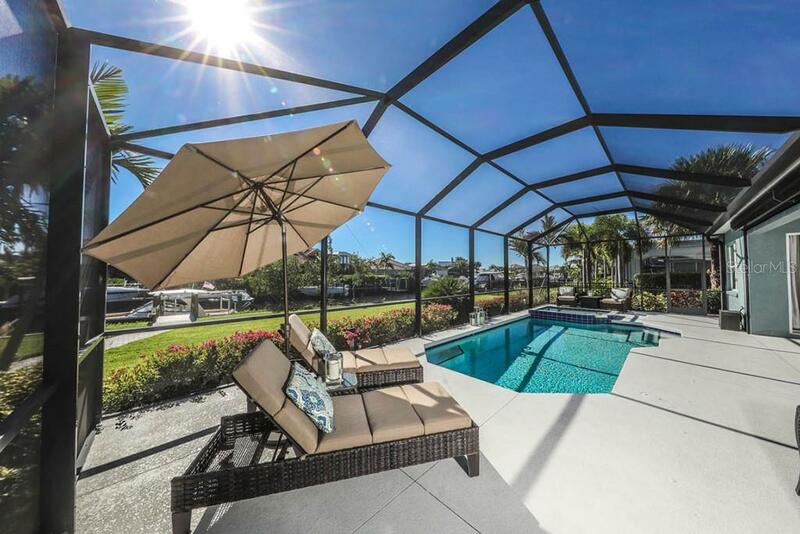 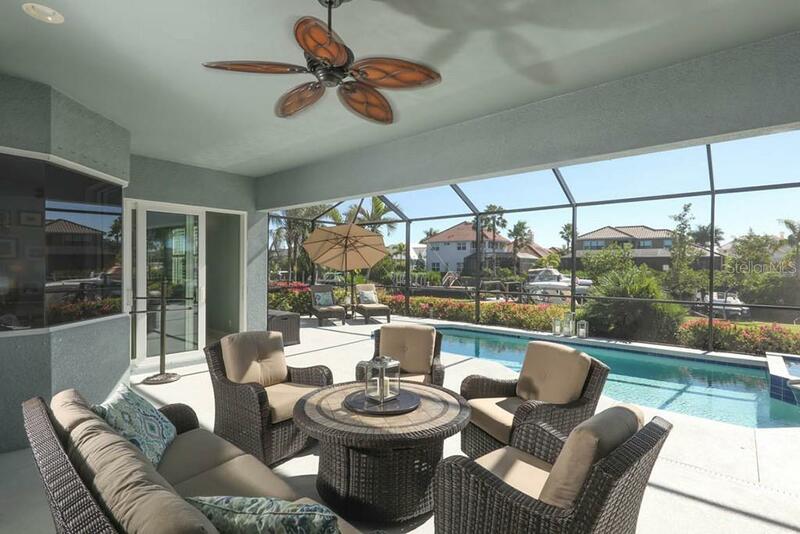 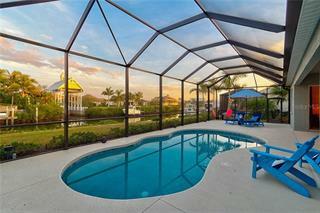 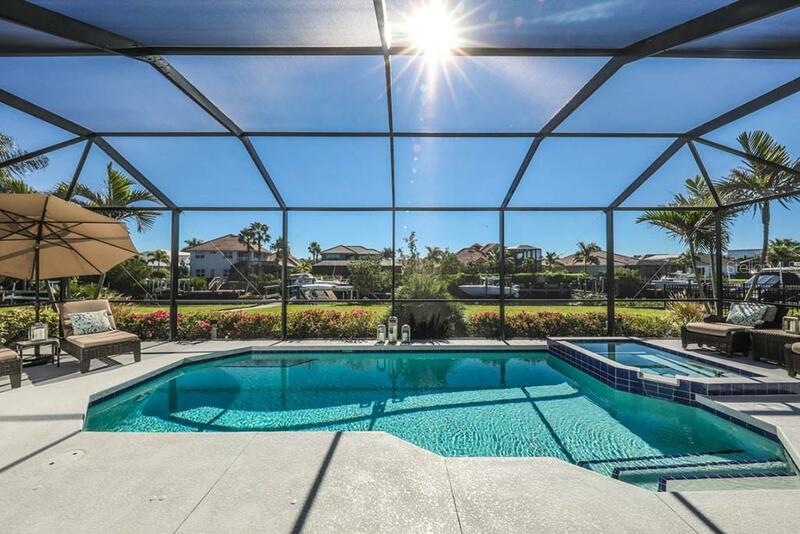 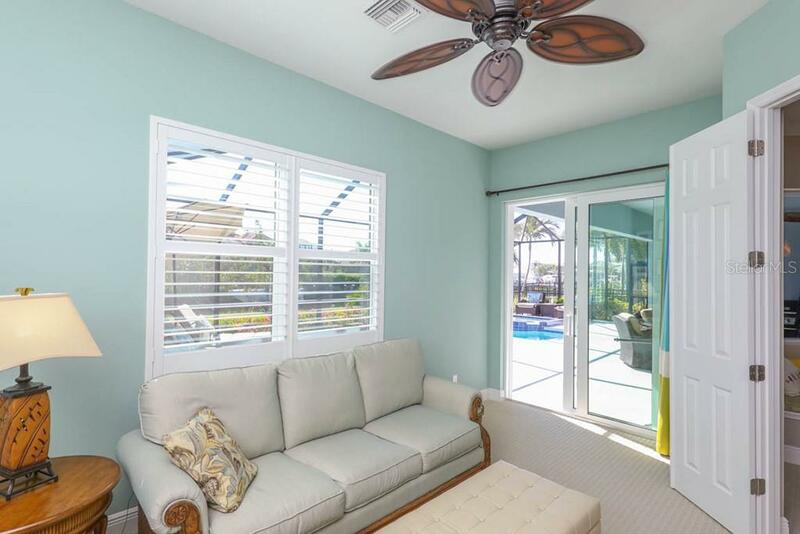 Enjoy the large covered lanai, sink & grill hook up, salt water pool & spa, and extended sunny patio by the waterfront. 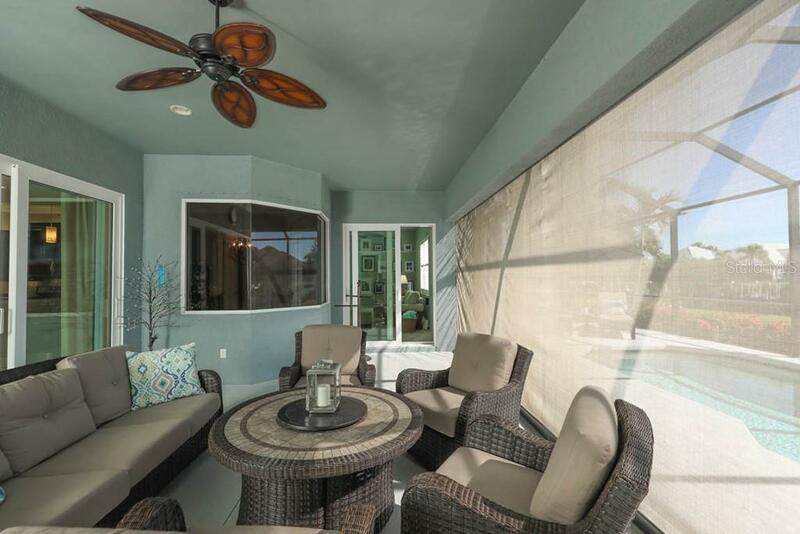 Hurricane Impact windows & doors, & remote control roll down hurricane shade to protect anything in the Lanai. 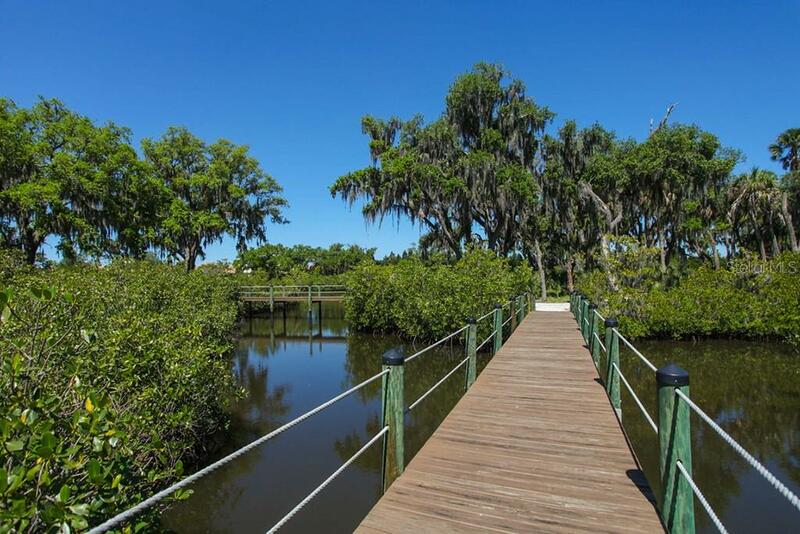 Take the pathway to your 85 ft waterfront, 40 ft Trex dock with remote control 10K Lift, power, water & dock lighting. 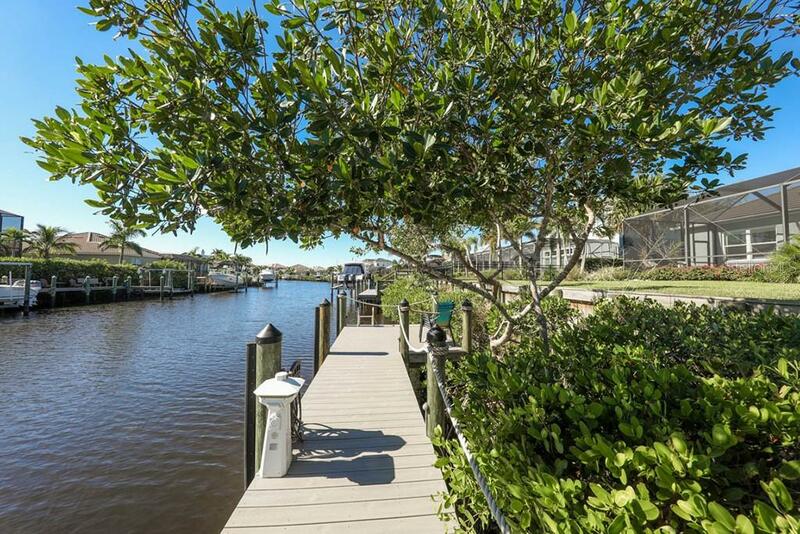 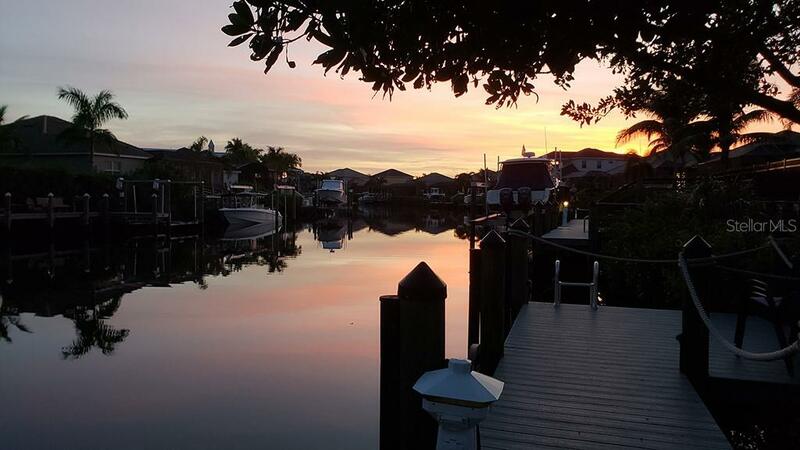 Cast off any vessel without restrictions from this saltwater canal next to the river, enjoy the Salt Life! 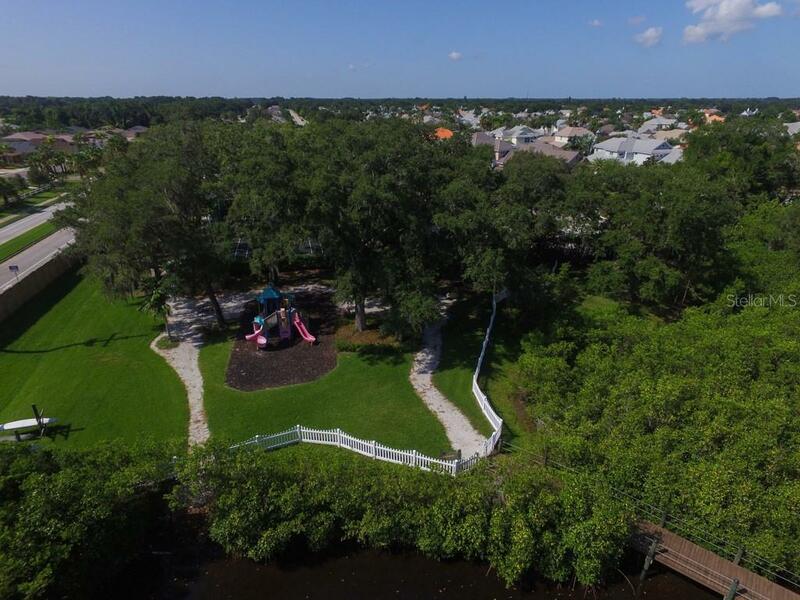 Easy access, just west of I-75 & SR64, with estuary walking trails, tennis, kayak launch, and playground. 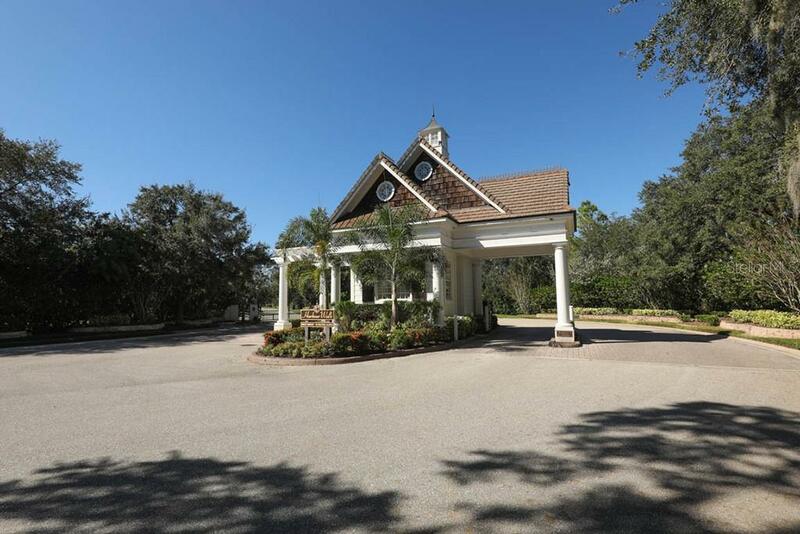 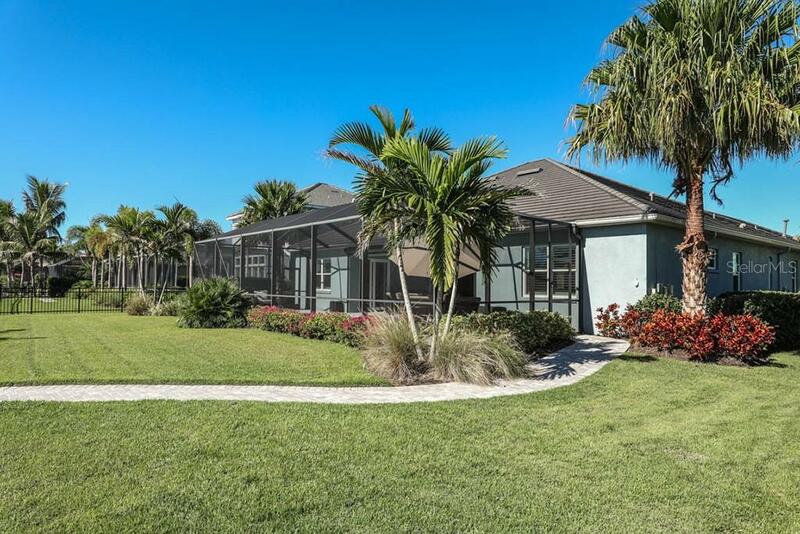 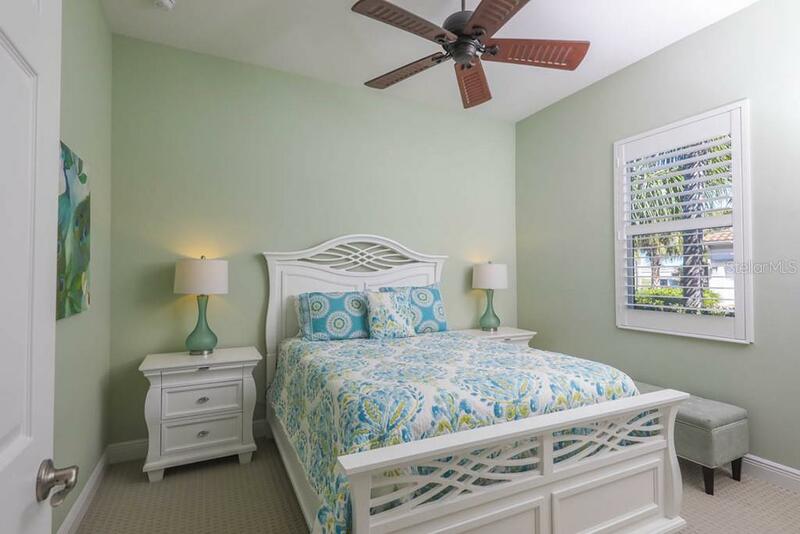 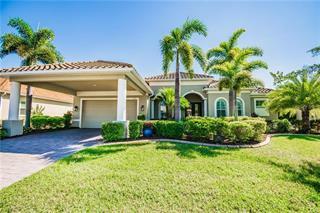 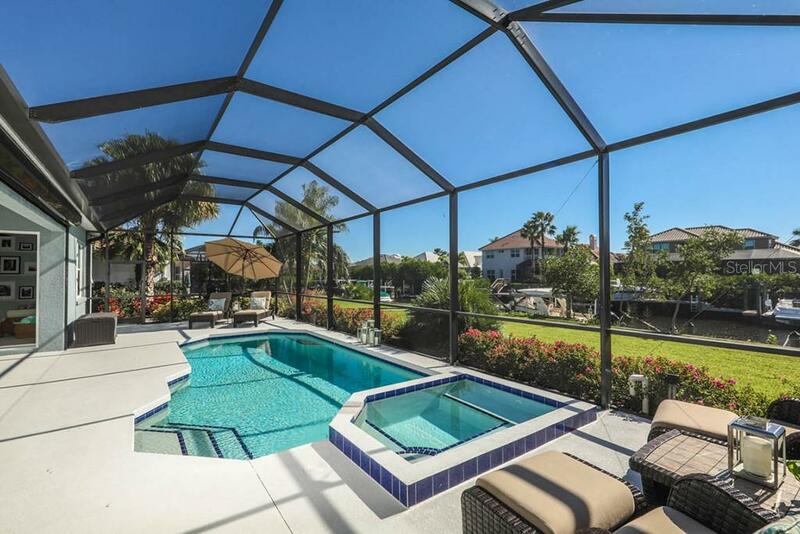 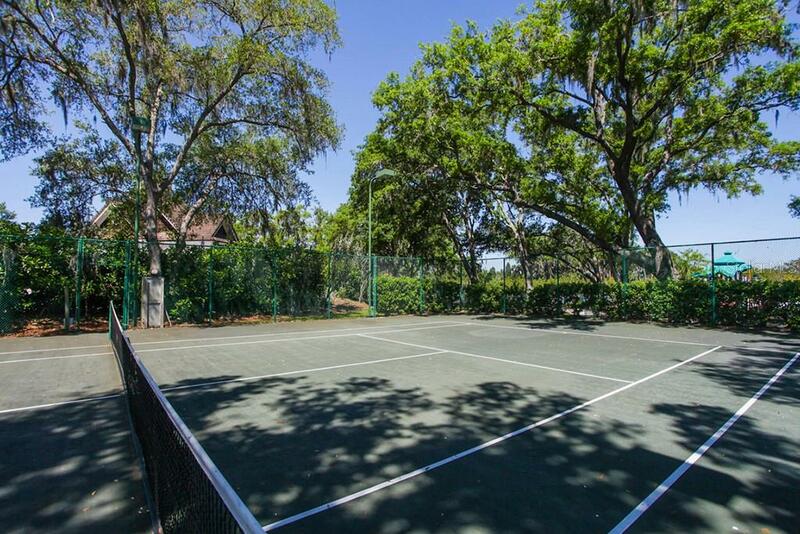 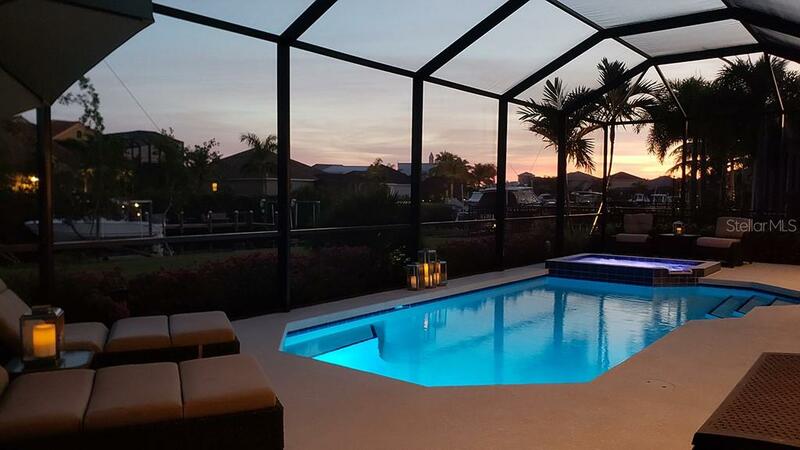 Close to airports, restaurants, shopping, sugar sand beaches, Sarasota, St. Pete & Tampa.